Worried about what’s for dinner when you’re in a hurry? Tyson Grilled & Ready® chicken takes the hassle out of preparing a healthy meal in minutes! 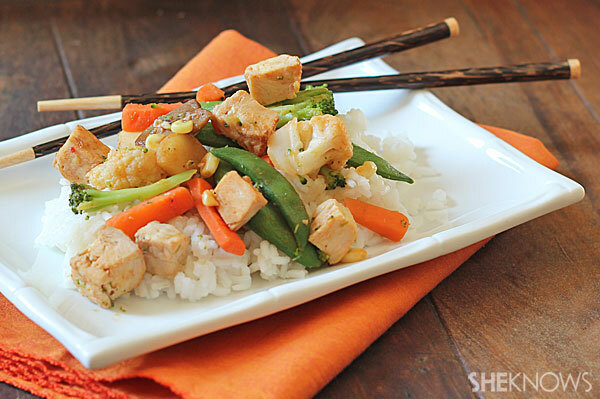 Dinnertime doesn’t have to be a hassle! Tyson Grilled & Ready® makes preparing a healthy, delicious meal a snap in minutes flat. Adding sriracha to a mixture of soy and hoisin sauce creates a spicy and sweet seasoning that everyone will love. 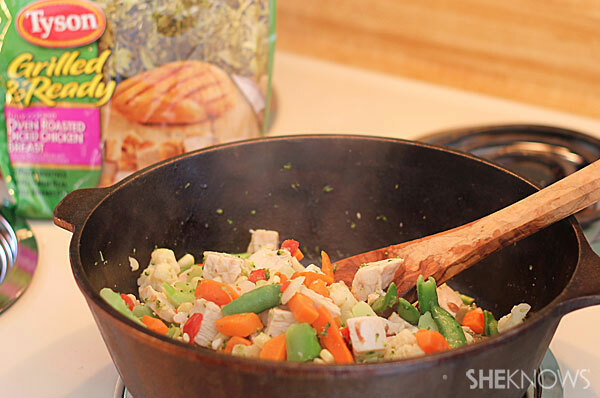 Simply add the sauce mixture to sautéed vegetables and Tyson® Grilled & Ready® chicken and serve over cooked rice. 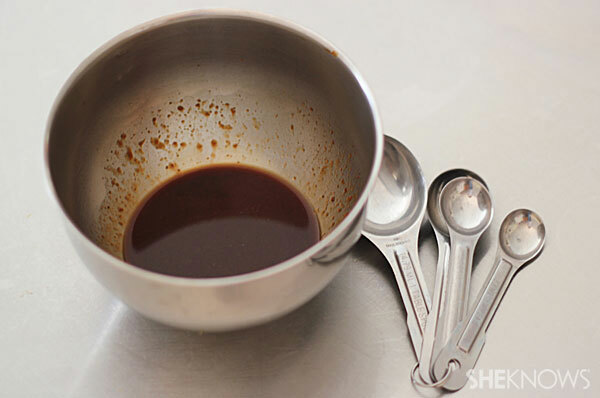 Combine soy sauce, olive oil, hoisin sauce, sriracha and minced garlic in a small bowl. Set aside. Heat a large lightly oiled wok or frying pan over medium-high heat. Add frozen stir-fry mixture and chicken and cook for 5 to 7 minutes or until desired tenderness of vegetables is reached. Remove from heat and stir in soy sauce mixture to coat evenly. Serve over cooked rice.